We build foundations for companies by helping them articulate their most competitive position. For some, we start with the basics. We interview employees, host focus groups in target markets, research the competitive landscape, then develop brand pillars that evolve into elevators pitches and full-fledged campaigns. In other cases, we collaborate with sales teams to write and design presentations. 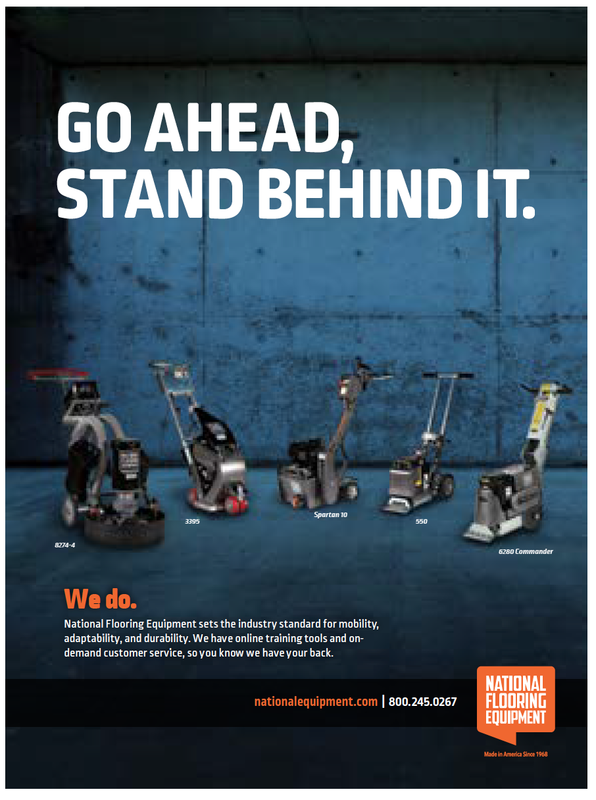 And when it's time to capture eyes and ears with snappy ad copy that resonates, we do that too. Pura Vida Fitness & Spa was thinking about its next move. It was time to put into words the je ne sais quoi that has made them one of the top fitness clubs in the United States. Here is Orange Marketing's approach to defining the member experience for future business partners. We connect with members in ways that extend far beyond fitness. Club culture holds balance in the highest regard, and we believe that living with laughter and gratitude is just as important as any fitness regime. Pura Vida is a lifestyle supported by classes and professionals that are the most innovative in the industry, a host of nutritional and wellness offerings, and soaring spaces that nourish our members at every level. 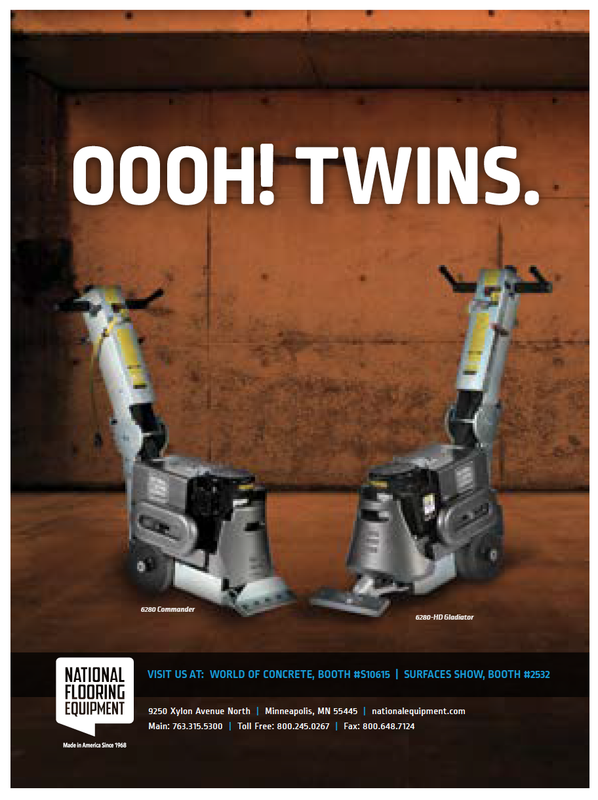 It was time for National Flooring Equipment to rework its old-school image. 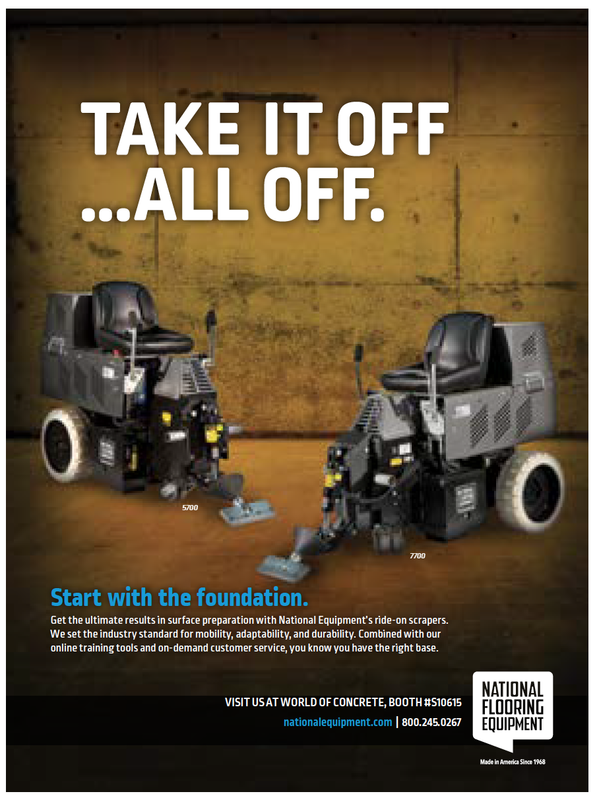 In addition to retooling their brand assets, we also gave them a new attitude that grabbed the attention of their end users while calling out their competitive advantages—customer service, range of products, and quality. Zen Pet Supplies wanted to break the run-of-the-mill vibe of most online pet suppliers. They wanted their vibrant and occasionally irreverent personalities to shine brightly, they wanted to entertain, and they wanted a minimum number of words for search engine optimization. When they told us to let our freak flag fly, we asked, "How high?" Here is one of hundreds of product descriptions Orange Marketing wrote for their new website. The new K&H Pet Products Thermo Kitty Hut is cooler than Ron Burgundy's bachelor pad. Don't act like you're not impressed. Four magical watts of energy create a comfy climate that mimics your cat's regular body temperature. The larger-than-usual pad will accommodate those who love to lounge or live large, while the soft hood provides cover for hiding or just slow-and-easy mellowing to 1970's light rock. Unlike most bachelor pads, where the plants are dead but there is something growing in the 'fridge, the Kitty Hut comes in timeless color options and is easy to clean. These features, combined with the MET-listed safety approval, will have your cat strutting around as if to say, "I'm kind of a big deal." The Troubadour Hotel was ready for phase two. Recently opened, this New Orleans hotel lies at the center of the burgeoning business district. Its website's home page needed an update to reflect its growing reputation as a favorite for locals. For those who truly want to experience the revelry of New Orleans with a little more refinement, The Troubadour is a bastion of southern hospitality ideally located close to the heart of action without being on top of it. Adored by residents and travelers alike, guests rave about the ease of location, authenticity of experience, and friendliness of its staff. See, hear, and taste the real New Orleans, unscripted at the Troubadour. With its centrally located address, The Troubadour allows you to dance to the city’s lyrical soundscape, without being overwhelmed by the beat. The hotel is a few blocks away from where it’s all happening — the French Quarter, Smoothie King Center, Mercedes-Benz Superdome, BioDistrict, the Garden and Warehouse districts, and local theaters — but offers reprieve when you are ready to say adieu. Beloved local chef Phillip Lopez brings his signature brand of culinary creativity to the Petit Lion, serving up his playful-with-purpose style to a flavorful menu of casual French cuisine, tasty concoctions, and charcuterie plates. A dramatic horseshoe-shaped bar lit by rows of copper fixtures is ideal for sipping and sharing.